Next up in the 2015 running shoe preview series via Runningshoes.com is Salomon. 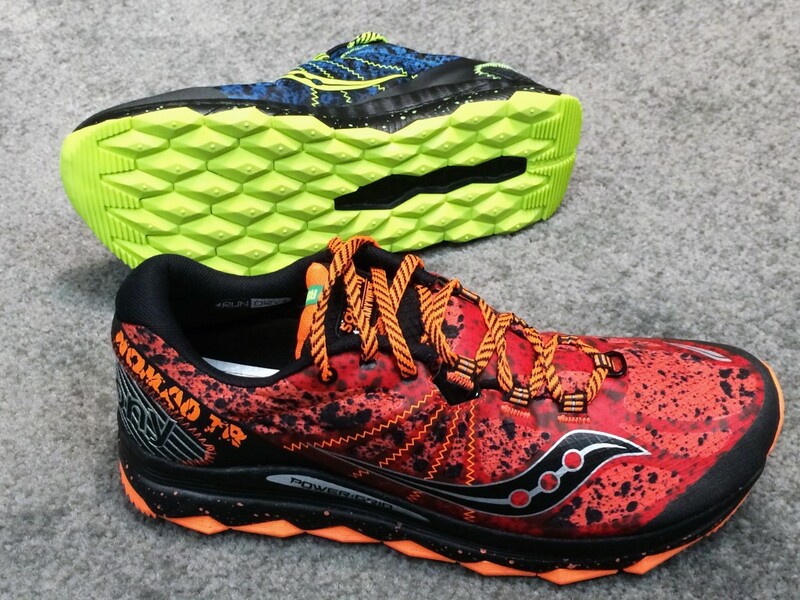 The two shoes we’ll take a look at here are the S-Lab Sense Ultra 4 and the S-Lab X-series. I just recently reviewed the Salomon Sense 3 Ultra – one of my favorite shoes of the year so far. Light and fast, like a racing flat for the trails. Looks like the Sense 4 Ultra will have a more breathable mesh on the upper (breathability was one of my few complaints about the 3), and an updated lug design. The X-Series is is basically an adaptation of the Salomon Sense trail shoe line to the road. 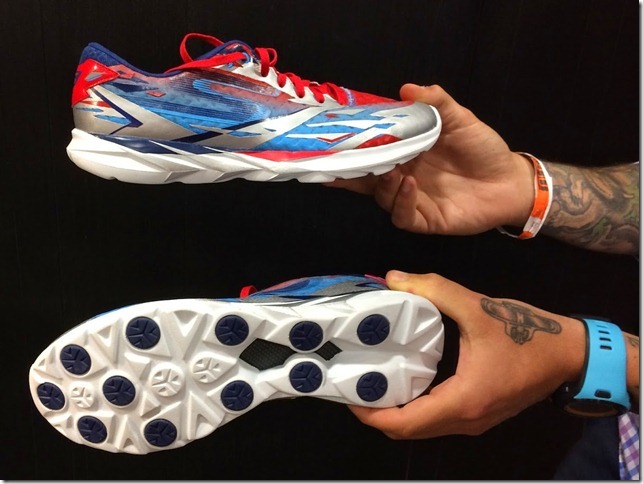 The X-Series features a stretchier upper in the forefoot and a softer sole than in their trail shoes, both of which sound very appealing to a guy who loved the Sense Pro and Sense 3 Ultra but runs mostly on the road. The Sense Ultra 3 is one of my all time favorite trail shoes. 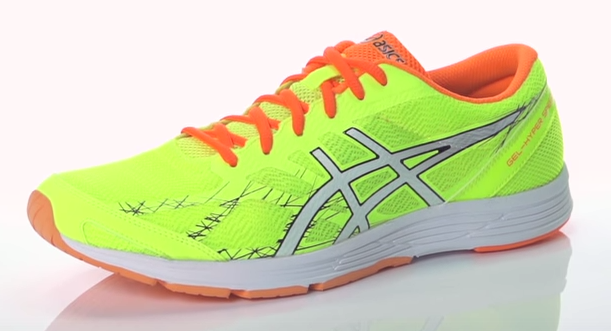 The idea of a softer road version of the shoe is pretty awesome. Any word on a specific release date? I think sometime early 2015 but not positive on that.